The UK-based operator said the field is expected to be delivered at a price of £413million, around 15% lower than thought when the development plan was first submitted in November 2016. Oda, which is Spirit’s first project in Norway as operator, was initially due to come on stream in August and the progress has been attributed to efficient drilling and cooperation with suppliers. The field has recoverable resources of 33million barrels of oil equivalent and is expected to reach a peak daily production of 35,000 barrels. 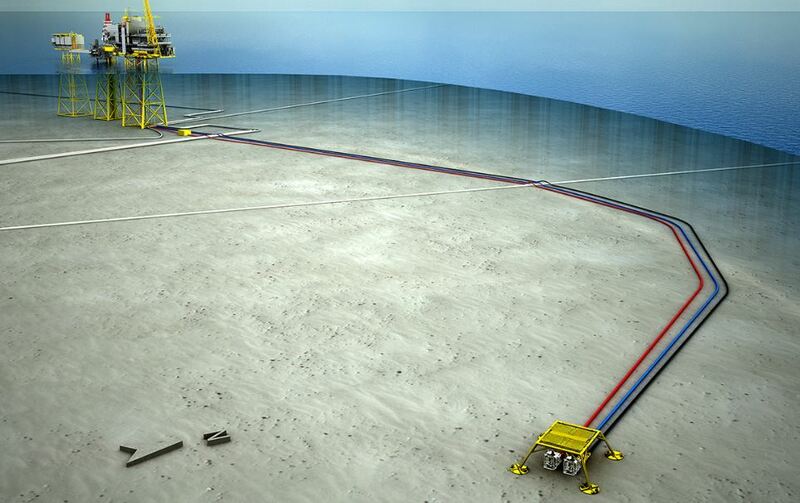 Oda is connected to the Ula platform eight miles away in the southern section of the Norwegian North Sea, with the connection involving the reuse of equipment on Ula to cut costs. 95% of production from Oda is oil, which is exported to the UK via the Teesside terminal. Managing director of Spirit Energy Norway, Rune Martinsen, said: “Norway is a key region for our business and we have now reached production start for our first development project as operator on the Norwegian Shelf, without serious incidents. “When we are also well ahead of schedule and well below budget, there is every reason to be proud. Spirit holds a 40% stake in Oda, with partners Suncor energy Norge (30%), Faroe Petroleum (15%) and AkerBP (15%). Spirit said its cooperation with the contracting community helped deliver the project, with long-term partnerships with Aibel, Subsea 7, TechnipFMC and DNV GL. Oda was discovered by Spirit Energy in 2011.